Login with your social media account and reap the rewards! 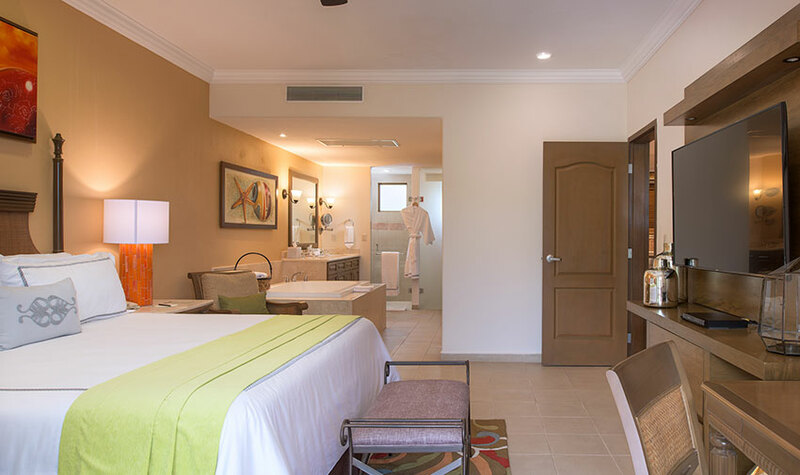 When you simply need more space but also desire the touch of elegance only found at the best all inclusive resorts in Loreto, the Two Bedroom Suite Premium Floor is the ideal option. 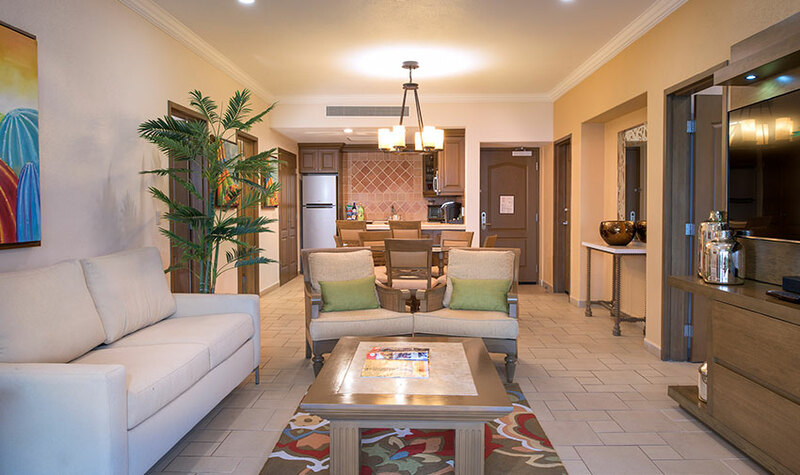 These 1,960-square-foot residential-style suites are the perfect accommodations for families or groups of friends who want to indulge in extra amenities, guaranteed ocean views, and the added perks of staying in a Premium Floor suite at Villa del Palmar Beach Resort & Spa. 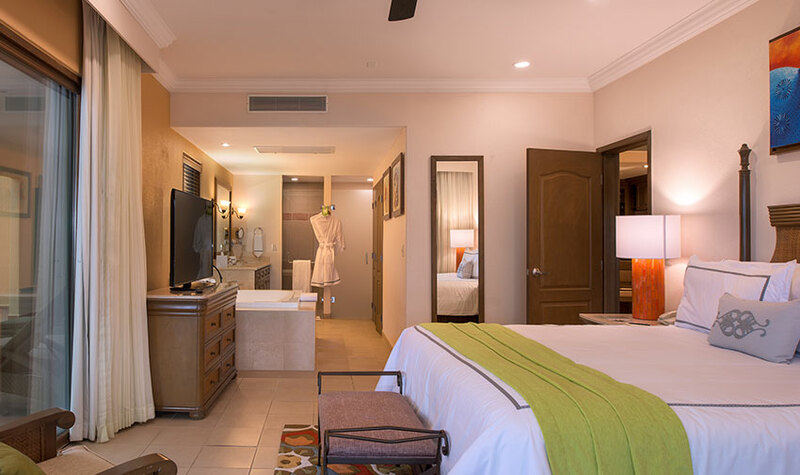 In each of these oversized suites, guests will find the comforts of home mixed with the luxury of being on vacation. With a spacious living and dining room, two bedrooms that pour out onto huge terraces, with stunning sea views, and a fully-equipped kitchen with all the gadgets and cooking accessories you could need, you’ll feel right at home. The Two Bedroom Suite Premium Floor at Villa del Palmar at the Islands of Loreto features two spacious bedrooms, a master with a king-sized bed and a master bath with a soaking tub and separate walk-in shower, and a second bedroom that has two queen-sized beds and its own private bathroom. 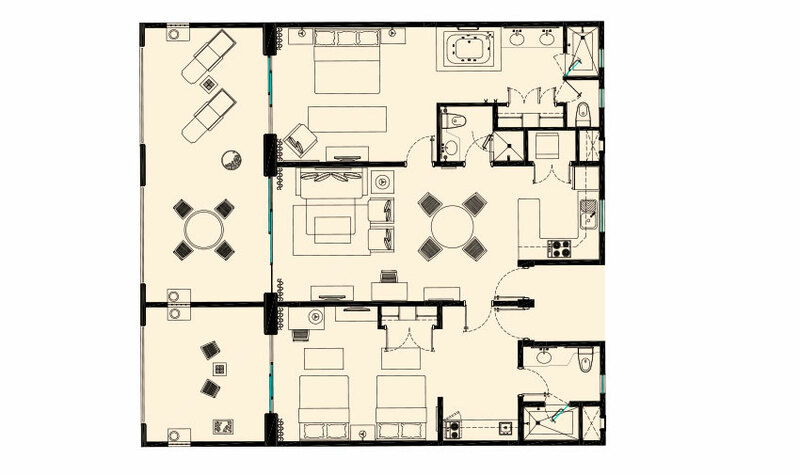 In addition, there is a queen-size sofa bed and a third bathroom in the living room for the absolute comfort and convenience of all guests. Spent a romantic 2 weeks at Villa del Palmar. We were warmly greeted by Management - Sixto, Miguel & Oscar and the concierges Enrique & Tina and escorted to our room, which was beautiful and had an incredible view of the ocean, garden and golf course. Tariffs are quoted in American dollars. 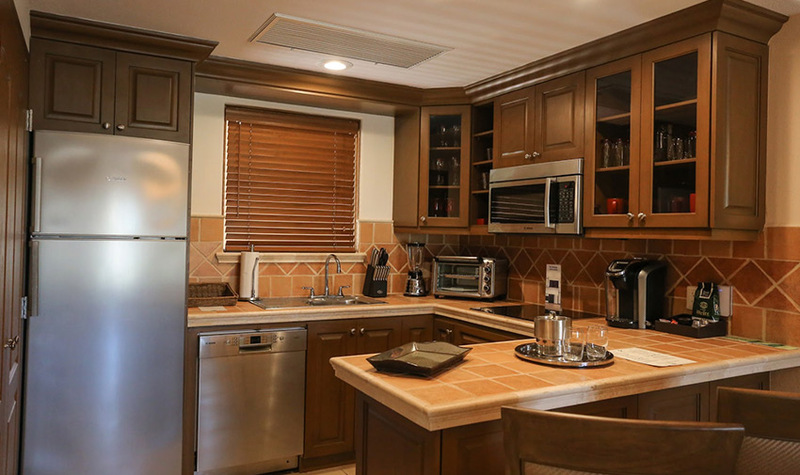 Room Only rates are per room, per night based on quadruple occupancy and do not include taxes. 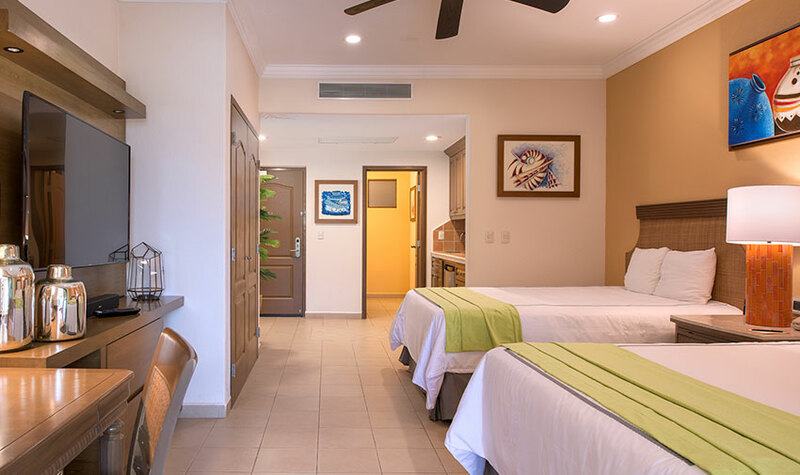 All-inclusive rates are based on the maximum room capacity, are per person, per night, and include taxes.